Le Musée Zadkine, a Free Museum ? 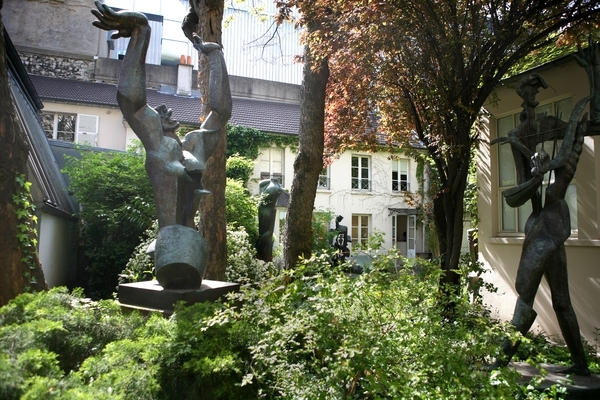 Facing the Jardin du Luxembourg, le Musée Zadkine is a museum dedicated to Ossip Zadkine, 20th century sculptor born in Russia and came to Paris at the age of 19 years,. Situated in the nice house where the artist lived from 1928 until his death in 1967. Discover the works of the artist and the beautiful garden with some sculptures.